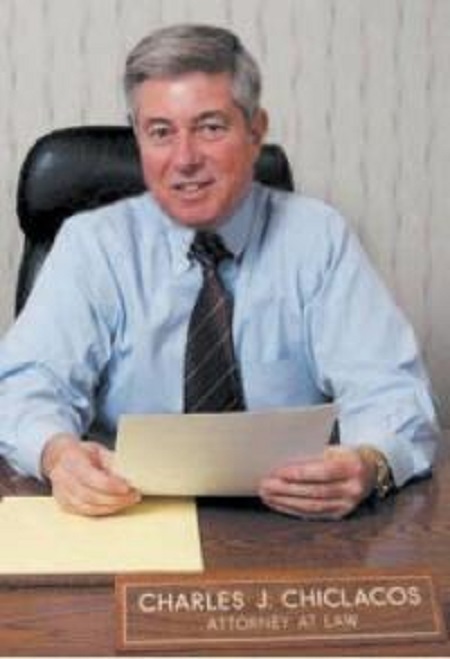 Admitted in 1974 to the Bar of the State of New York, Mr. Chiclacos has been practicing in the fields of Probate, and Estates, as well as Real Estate and Personal Injury litigation, for 35 years. Mr. Chiclacos is a sole practitioner and as such personally handles all his clients matters. This "old fashioned" hands on personal approach affords the client the ability to know that their matter is benefiting directly and personally from Mr. Chiclacos's 35 years of experience.